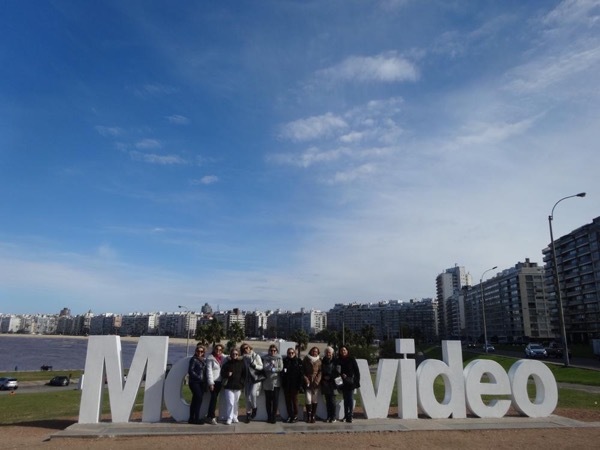 Traveler Review for Private Tour in Montevideo, Uruguay by Tour Guide Shai A. About Shai A. Message Shai A. We, a group of 8 friends were so happy and lucky to have Shai as our guide. Friendly, jovial and very informative. A very enjoyable tour. We even get to taste the Yerba mate drink! Thank you Shai!